Although most people still drive their own private vehicle to the airport, many others are finding that it is much more convenient to book our sedan service to and from the airport. Why would you want to load your own car, drive through traffic, pay to park and walk a half mile to the airport, and drag your luggage that far? Did you factor in your own fuel prices for this trip to and from the airport? If you thought you were saving money, the fact is you may not be. 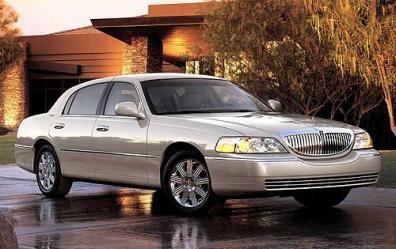 Town Car service to or from the airport is the smart, comfortable, and an economical way to travel. If your trip is longer than 3-4 days, you will end up paying more just in self-parking fees and fuel if you drive yourself. At A-1 Town Cars we specialize in airport transportation and we're all about service and comfort. Our cars are clean and verrrry comfortable and our drivers are courteous and professional. 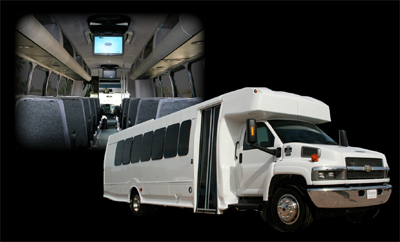 Our rates are very competitive and we're always happy to provide discounts to large groups. At A-1 Town Cars we care about our customers which is why we follow the rules. We are commercially licensed and permitted by the state of arizona bmf#33735 and we carry more than 3 times the state required liability insurance. Our vehicles are given a thorough inspection every time they are serviced (5000 mile oil changes or sooner) reviewing things like tire tread, brakes, turn signals, any leaks etc..., in order to prevent any interuption or discomfort in your ride. We also adhere to a zero tolerance drug policy regarding all of our drivers and their operation of our vehicles. If you suspect at any time that one of drivers is driving under the influence of any drug contact us at 520-203-2218. Be prepared to advise us of the driver's name the date and time of the transportation and an explanation of what made you suspect he/she was under the influence. I am delighted to recommend the services of A1 Town Cars. The Alliance of Independent Academic Medical Centers held its annual meeting in Tucson last month and contracted A1 for our ground transportation services. Our 100 attendees - mostly senior level physicians from teaching hospitals across the United States - were quite pleased with A1 Town Cars. We found their drivers to be polite, neatly groomed and quite pleasant. Their services were timely and efficient. If you are considering a ground transportation service, I recommend that you give A1 Town Cars your most serious consideration. I would like to formally thank you and your company for providing ground transportation services to our group during their stay in Tucson. 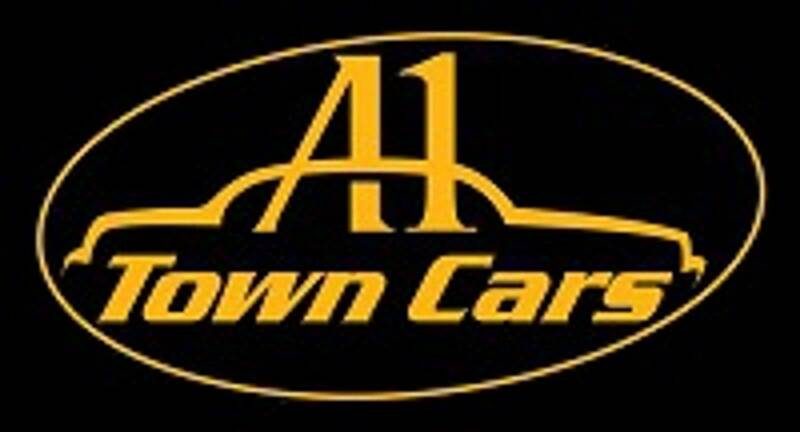 Your patience, understanding and most specially, the flexibility of the company to our chaotic schedules have only proved what a well experienced and professional staff A1 Town Cars has.....Once again, thank you and I look forward to working with A1 Town Cars for future Chemonics activities. I just need to drop you a quick line and tell you how much I appreciate everything you did for my attendees at our recent conference in Tucson. From pick up, to offsite events, to back to the airport trips - every single person you handled came to me to tell me what a great service you provided. Your efficiency, your timeliness and your enthusiasm for the Tucson area enhanced everyone's experience - I can't thank you enough!